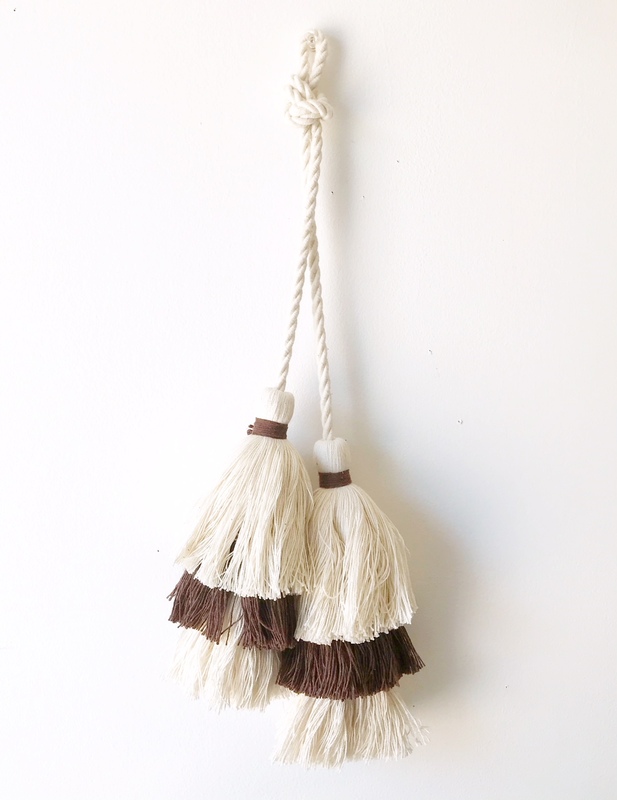 Oh our Boho Chair Ties are fun fun fun. 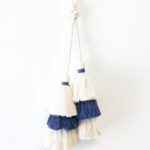 Add them to your pet camel, beach bag, chair, lamps, door knobs, dresser knobs, and wherever you need to add some life to the party. 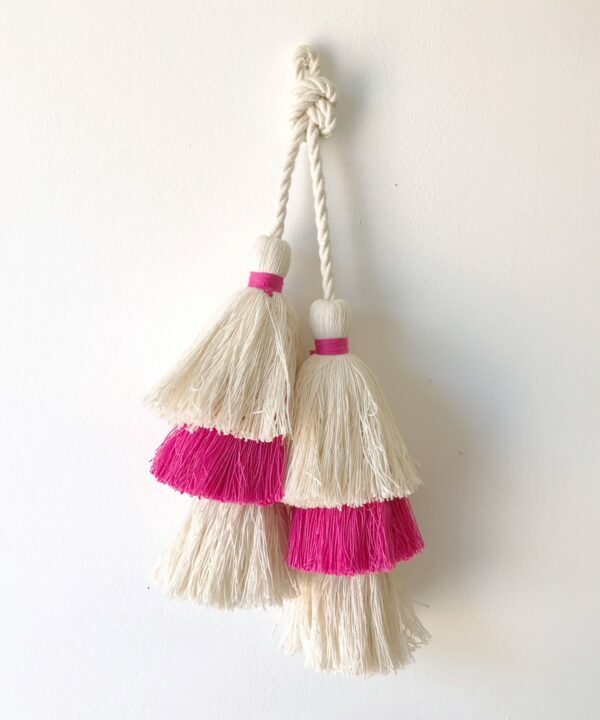 And, hashtag us and show us where you use them. #fringemarket #bohotassel. 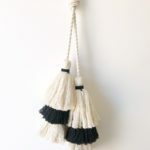 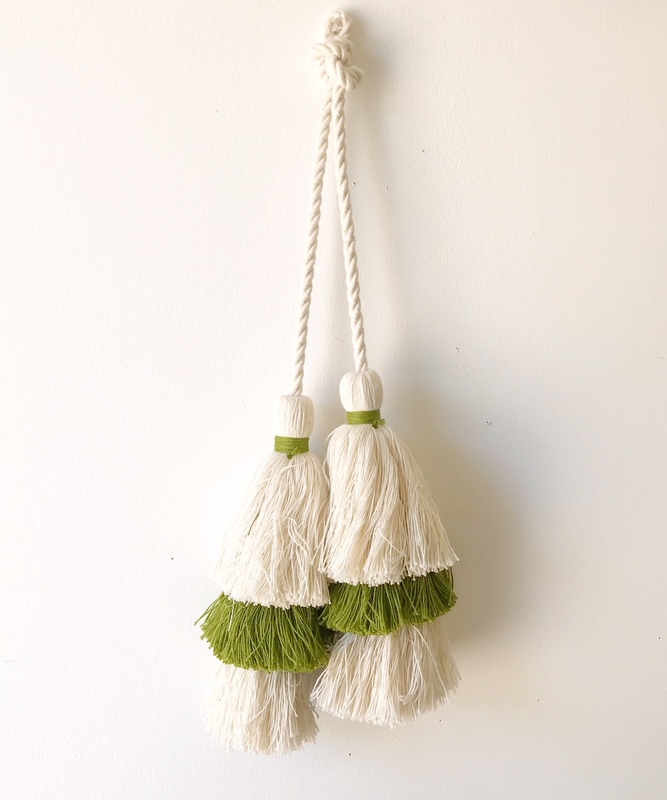 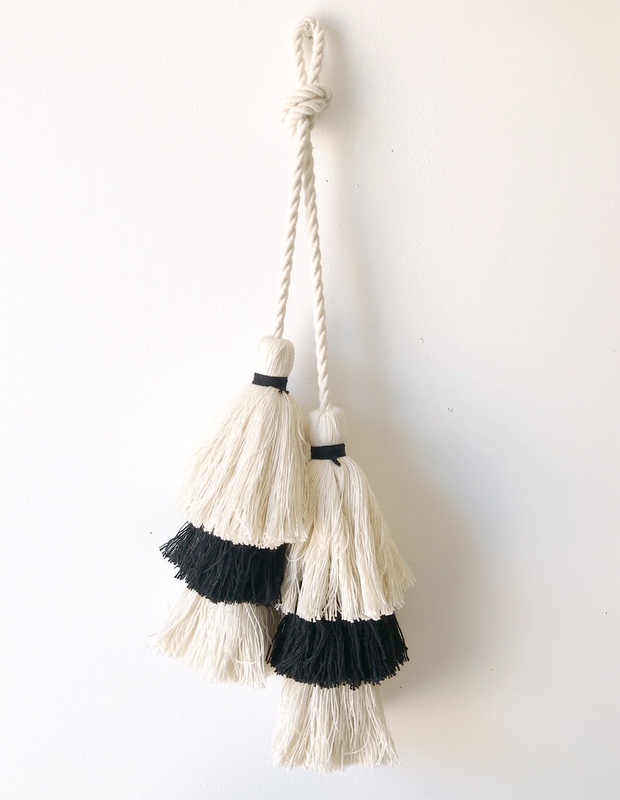 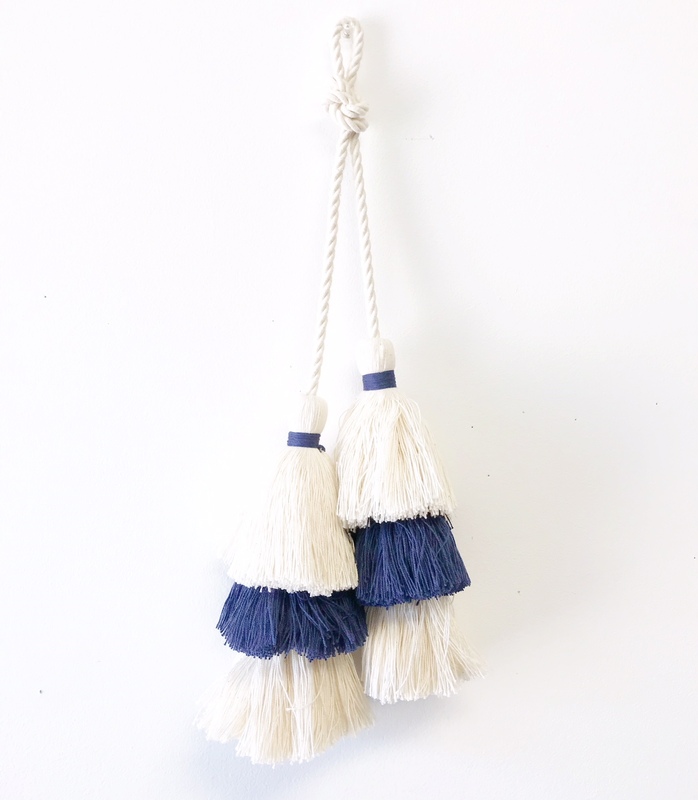 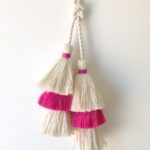 The rope measures 14 inches from tassel to tassel (not tied) and the tassels are 9in in length. 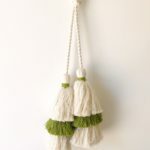 Made of cotton. 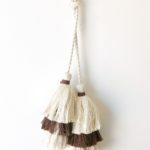 They are sold by the piece (1 each).